Elk River Club is the culmination of a vision by two brothers, formed more than 30 years ago, to bring to life an unparalleled residential community that offered nothing but first rate country club living. They began this quest by choosing Jack Nicklaus to design his first North Carolina Signature Course. The results of this partnership led to one of the finest championship courses in the high country. Along with this course they brought all the accouterments necessary to create a country club that is second to none, Tennis courts, pool, equestrian facilities and trails, and of course a first class clubhouse with gourmet dining. Add to that, the beautiful homes and estates that co mingle with this natural setting and you have the perfect place to call home, or home away from home. 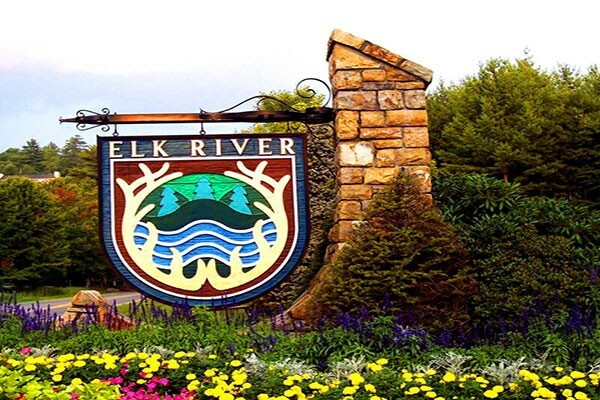 Let Peak Real Estate show you how you can become part of this community called Elk River.